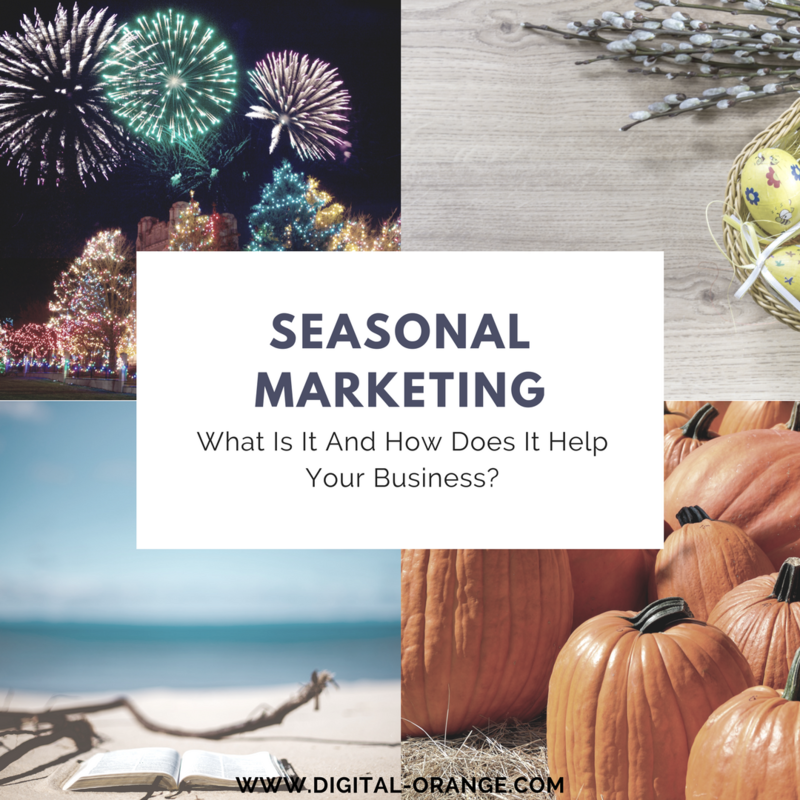 Seasonal Marketing: What Is It And How Does It Help Your Business? Have you noticed how the number of customers changes with the changing of the seasons? For example, during the winter holidays, businesses track less sales compared to the rest of the year. The explanation of this phenomenon is quite simple. Company owners tend to spend more time with their families during the holidays, and are trying less to grab more customers. This goes for everyone involved and ignites a chain reaction. Since this has been going on for decades now, it’s a perfectly normal thing to experience ‘slower’ sales. However, when the holidays end, there’s plenty of work to be done. Unless you haven’t readjusted your seasonal marketing strategy yet. Simply put, seasonal marketing is a type of promotion of your business that includes using the popularity of various holidays and global (or local) events to your advantage. To begin with, wishing your fans and followers happy holidays is a way of showing them respect. Congratulating famous celebrities for their recent achievements is another way of connecting with your potential customers, as you both may share the same sympathy towards one of this celebrities. In fact, the last example is one of the most essential strategies in digital marketing. Finding a common interest with your customers will increase their interest of your company and even if they don’t buy a product or service from you, their good word will. You can’t ‘catch ’em all’ of course, but if you follow and use the various ‘future events’ calendars available for free online, you will save time spent to schedule posts throughout the year, as well as cut back on your marketing budget, since this is free marketing at its best. There are a few websites which will help you create great materials – even if you’re not a graphic designer. To find the most relevant hashtags, use the following helpers. This is the world’s map of hashtags. 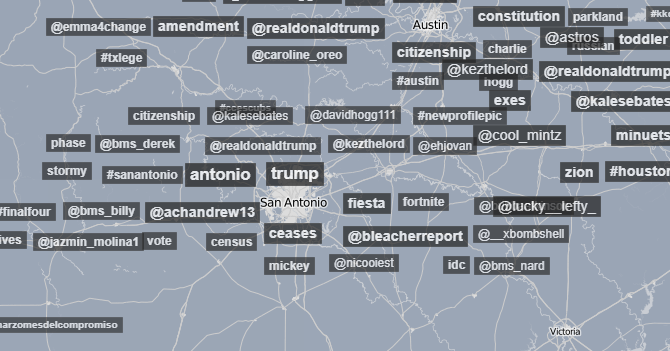 Able to see each country’s most popular topics via hashtags, you can use a certain hashtag right at its peak of popularity, gaining audience for free. It’s mostly used for Twitter, Instagram, and Facebook, in the exact same order. 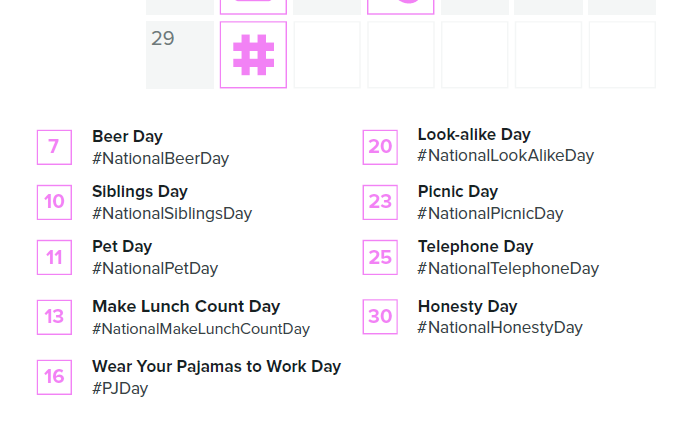 This is a very useful holiday/event calendar which includes key hashtags for each day of celebration. Hundreds of thousands of digital marketers use it to create new content for their social media accounts. This allows users to schedule posts ahead for the entire year! In the world of social media marketing, it’s a half job done. You can see and download it here. This one-of-a-kind tool is so beautifully packed, over 70 million monthly users spend hours on it, trying to make the perfect social media posts. What’s best about it is that you don’t need to be a professional designer to work with it, yet you can make better art if you only use your imagination and creativity. Seasonal marketing would be nothing without the help of this great tool. Offers during Black Friday, Christmas, Valentine’s Day, Halloween, and Thanksgiving are the most anticipated and interacted with. Sales are up, discount offers are being put on the table for customers and other businesses, and the quarterly turnover usually breaks company records. This is why you need to take advantage of the upcoming holidays for commercial purposes – nothing is as good as a customer in their holiday mood , ready to spend a few more bucks either as a gift, or for themselves. Adapt your digital marketing to the changing seasons.